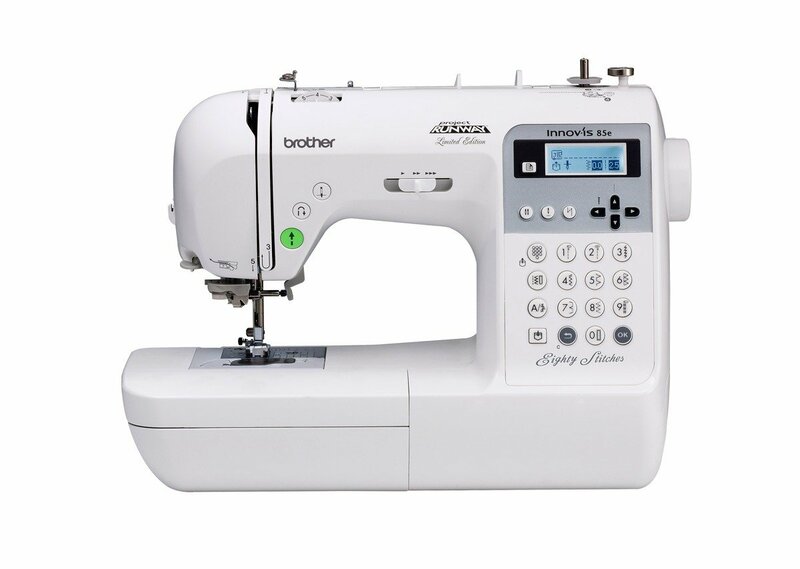 The Innov-ís 85e showcases the latest sewing and quilting technology in a portable size and at a very reasonable price. This lightweight machine is packed full of features, which is great for beginner and experienced seamstresses alike. Make a fashion statement, and let the enhanced Innov-ís 85e be your voice!